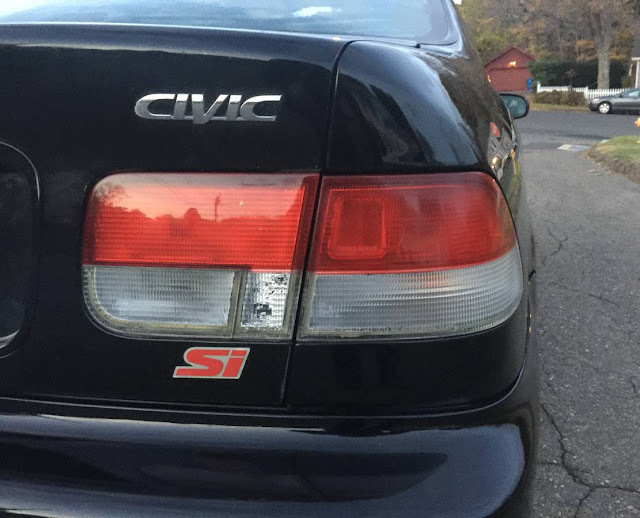 The EM1 sixth generation Honda Civic Si is considered one of the best Civic Si models ever made. The Si coupe had light weight, nimble handling, good gas mileage, and came with a very high revving four cylinder engine. The JDM tuning scene featured in the 2001 movie The Fast and the Furious was in high gear by this time period. It is near impossible to find any year Civic Si without any modifications. 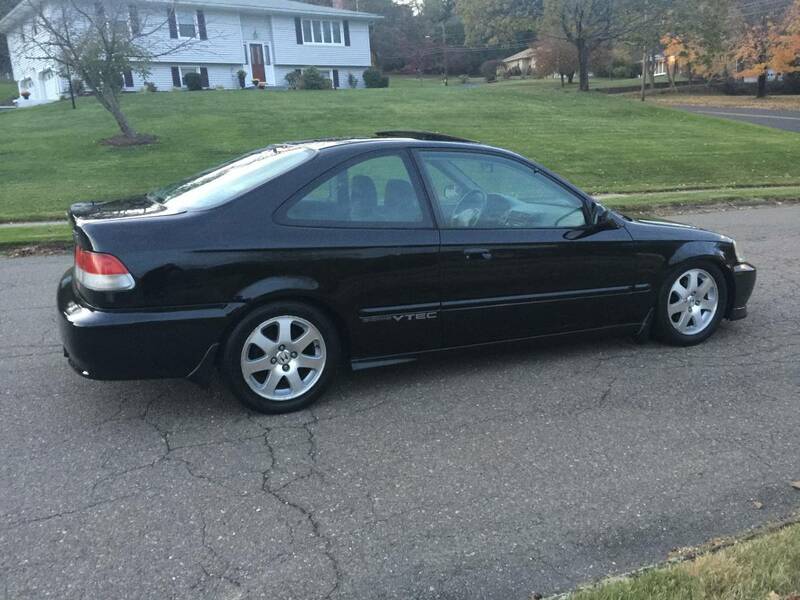 Find this 2000 Honda Civic Si for sale in Hamden, CT for $5,000 via craigslist. This Civic Si has three things that give it the full on unicorn status- no mods, no rust, and a clean title. These Civics were perennially on the list of most stolen cars for years and years after their release. 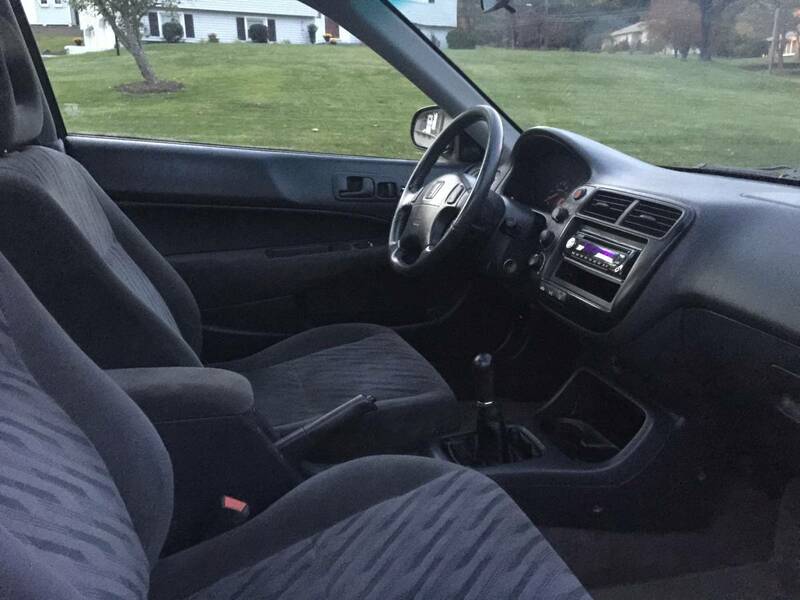 The car has 138,000 miles on it and has been very well maintained. The seller mentions new front and rear rotors, new rear calipers, tune up, oil change, and even having the original floor mats. It is remarkable to see a Civic Si without some sort of cold air intake. The most noteworthy of these is nicknamed after a male whale's genitalia and can be seen here jdm password intake. The VTEC kicking in Yo! 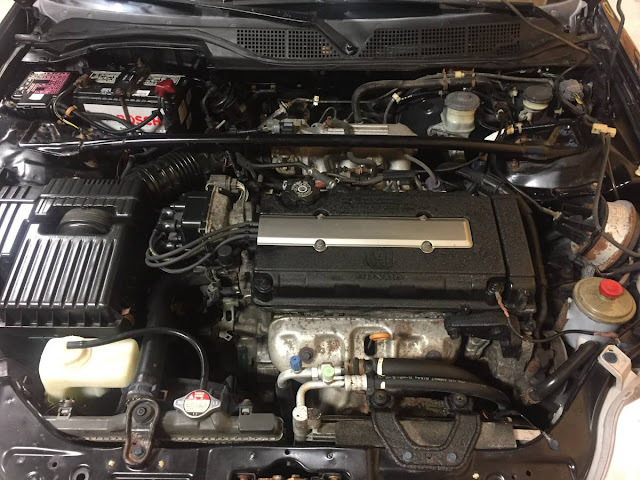 phenomenon can directly be traced from the 8000 rpm madness that came from the B16 4 cylinder engine found in this Civic Si and it's cousin the Acura Integra. VTEC crossover sound clips are all over YouTube like this example VTEC sound. Cory is selling his 1995 Mercedes E36 wagon and moving onto a 1995 Mercedes C36 AMG. Soooo this was kept away from boys ages 13 to 37 for the past 16 years? It is a steal at 5k, this is what I call a modern day collectable. I bet it is super fun to drive as well. Looks "almost" stock. There are definitely lowering springs installed. This is a really good deal at the price. Were it not 3,000 miles away, I could not resist it. I had a new 1999 one just like this. Stolen from a Honda dealer's lot while in for a new clutch. These are fun cars, sharp and intense. They aren't monsters in stock form and I think the driving experience is better for it. I've always been a sucker for the VTEC wail. This car is less than 10 minutes away from me, the temptation is real!